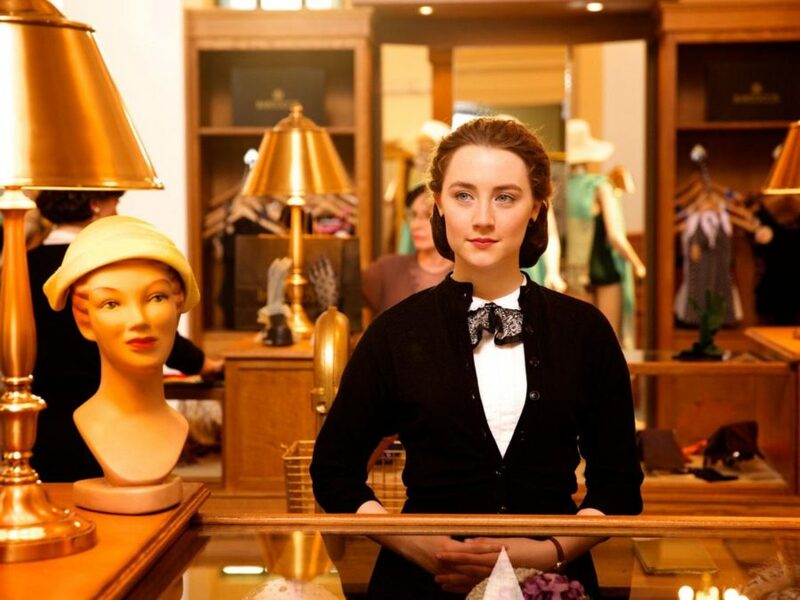 Saoirse Ronan has a Broadway debut to look forward to, but not before attending the 88th Academy Awards. The screen star, who will appear in Arthur Miller’s The Crucible later this season, picked up her second Oscar nomination on January 14 for her leading performance in Brooklyn. Two Tony winners earned nods in Best Actor in a Leading Role: Bryan Cranston for Trumbo and Eddie Redmayne for The Danish Girl (Redmayne won the Oscar last year for The Theory of Everything). Rounding out the category are Michael Fassbender for Steve Jobs and Golden Globe winners Leonardo DiCaprio for The Revenant and Matt Damon for The Martian. Mark Rylance, another Tony winner, received a nomination in the Supporting category for Bridge of Spies, as did Tony nominee Mark Ruffalo for Spotlight. Ronan is joined in the Lead Actress category by Brie Larson (who won the Golden Globe on January 10) for Room, Cate Blanchett for Carol, Jennifer Lawrence for Joy and Charlotte Rampling for 45 Years. Among the Supporting Actress nominees are Broadway alum Jennifer Jason Leigh; the Hateful Eight player made her Broadway debut as Sally Bowles and most recently appeared in The House of Blue Leaves in 2011. Eight films are up for Best Picture: The Revenant, which led the pack with a total of 12 nominations, The Big Short, Bridge of Spies, Brooklyn, Mad Max: Fury Road, The Martian, Room and Spotlight, featuring an ensemble cast that includes Tony nominee Brian d’Arcy James. The 2016 Academy Awards, hosted by Chris Rock, will take place on February 28. For a full list of nominees, click here.